Original Skin Repair No. 01 is a unique blend of extracts, botanicals, and essential oils that promotes skin repair and supports hair regrowth with properties that are naturally known to be anti-inflammatory, anti-bacterial, anti-fungal & anti-viral. It’s thin and goes on smooth as silk. This product was developed specifically to calm skin, repair tissue and promote healthy cell growth. The development took over a year of blending just the right ingredients together to finally unveil this exclusive remedy for everyone. This product is thin in viscosity and a little goes a long way. For you, our skin repair is an amazing skin care product that feels smooth and offer relief from a variety of skin issues including allergies, red inflamed skin, itchy skin, psoriasis, dermatitis, hard to heal skin, acne, cold sores, athlete’s foot, bug bites and more. It can also be applied onto the roots of your hair a few times a week and massage around your whole scalp to promote hair regrowth. It can also help to calm an itchy scalp. I even use it as my antibiotic cream under a band-aid when I get a cut. Our Original Skin Repair No. 01 is a “go to” product for so many things. It is fast becoming a household mainstay and a must in the barn. You will love Original Skin Repair No. 01! The love for Horses is the whole reason I began the development of our skin repair! 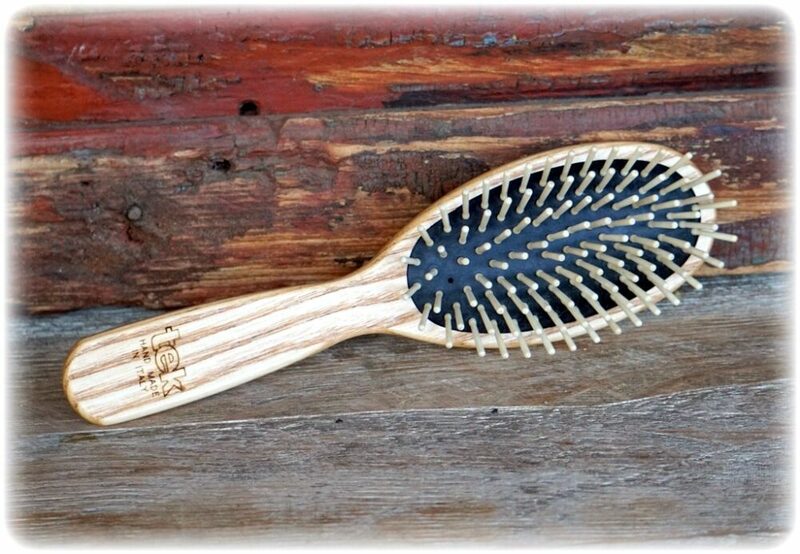 Apply to the base of the mane and on the tailbone to calm the skin and to stop itching and rubbing, and in turn promotes growing long thick beautiful manes and tails. It offers results for rain rot, itchy skin, scratches, insect bites, fungus, girth itch and more. This product is my “go to” for so many things! When I’m grooming my horses, if they have any marks on them either from other horses, bug bites, rubbing, etc. I apply a small amount to the area. It calms skin and promotes hair regrowth. For your dog skin repair offers relief from hot spots, itchy skin allergies, tick and insect bites and more. Our older Border Collie had hot spots and I applied for 4-5 days and it’s completely gone. This product works well to calm itchy skin for dogs with various skin irritations. Below are a few different skin issue testimonials that customers have shared. Original Skin Repair No. 01 was developed specifically to calm skin, repair tissue and promote healthy cell growth. Witch-Hazel extract, which has astringent, antiseptic, anti-inflammatory, antimicrobial, antibacterial, and antifungal properties. Borage seed oil is used for skin disorders including eczema, seborrheic dermatitis, and neurodermatitis. Organic Oat proves to be able to protect the skin and provides relief when the skin is irritated, red and or itchy due to a rash, acne, eczema or insect bites. Its anti-fungal activity is helpful in treating skin inflammation conditions for both people and animals. Organic Gotu Kola is considered the “herb of enlightenment” and one of the most powerful of the rejuvenating herbs. Many clinical reports document strong wound healing and collagen stimulating properties, as well as scar tissue reduction, anti-inflammatory actions and an ability to increase the level of antioxidants in newly formed tissue. Wild Geranium extract is from a beautiful flower and is an astringent and contains antiseptic and antibacterial properties that inhibit the growth of bacteria, thus making it effective in treating skin problems, such as allergies, irritations, burns, and inflammation. Ingredients: Deionized Water, Witch Hazel, Argon Oil, Borage Seed Oil, Tamanu Oil, Coconut Oil, Vit. E, CoQ10, Lavender Oil, Tea Tree Oil, Sage Oil, Organic Oat, Yarrow, Silk Protein Amino Acid Blend, Green Tea, Gotu Kola, Horse Tail, Wild Geranium, Dandelion, Acrylates/C10-30 Alkyl Acrylate Crosspolymer, Sodium Hydroxide, Phenoxyethanol, Ethylhexylglycerin. I absolutely love this skin repair. I use this on my face every morning and night after I wash with the Betty bar! I have also used it on skin irritation and it clears up quickly! Love it!! This is great stuff! I use it on me, my horses and even used it to clear up a hot spot on one of my dogs! Any kind of irritation, this is my go to! 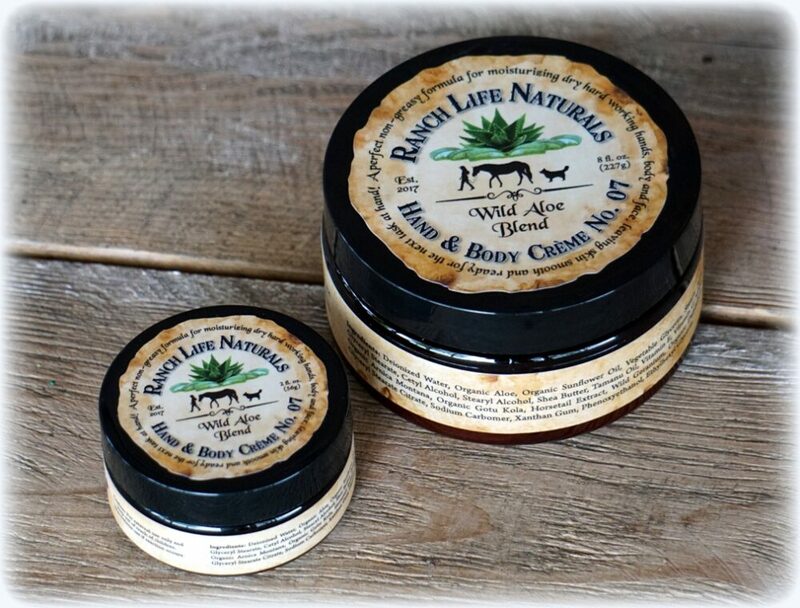 This is such an awesome product, it’s extremely versatile and being all natural is a huge bonus in my books especially when it comes to being used on not just me but my animals! I’ve used it for any itchy spots myself, as well for promoting growth of sections of my hair that I had shaved off last year and am growing back. I’ve also used it for my dogs when they’ve had really itchy ears and it’s made a world of difference for them! Love it! This stuff is soooo AWESOME!!!! I use it on my dog, horse, and myself. I will never use anything but this stuff again. Thank you soo much Sue for developing an all natural product that works sooo wonderfully!!!! I had some certain areas on my skin that had been treated with steroid creme multiple times in the past which caused the skin to be very thin. I also have stretch marks that were very visible. I have been using it daily on all of these areas and I no longer have itchy irritated skin where the skin was super thin, and the stretch marks are getting lighter everyday! This is by far the best skin product I have ever used. I highly recommend it. This skin lotion is the best. I have used it twice daily on a 6 inch cut that was 1 inch wide. The hair didn’t grow back right away. After several months in the middle of winter the hair started to grow. I have also used thus skim lotion to take away fungus on another horse. Wonderful product. I use it on my horses to stop them from rubbing manes/tails, on my horse that is very sensitive to bug bites-it calms her skin down immensely and prevents her from itching herself literally bald. I use it on myself for skin irritations, and have used it on my baby to clear up cradle cap. This was my first purchase for my Bernese My dog. He has itchy raw spots from contact allergy that can get infected with staph or worse. Skin repair soothes and heals regrows missing hair patches. I also use for scrapes on me and any skin irritation. It helps dry wound and disinfect. Heals fast. Simple and True. This product is amazing! My mare was rubbing her mane and when I put the skin repair on, she stopped rubbing. I applied it daily for several weeks and her mane grew back in quickly. I also put this on my dog that had hot spots. In addition, I use it on my own skin for my psoriasis. Truly one of the best products I’ve ever used! I highly recommend the skin repair! I have broken down skin on my lower legs. Skin repair #1 has worked wonders on it. I use it regularly to keep the skin soft and not cracking. I give this product a huge thumbs up! It has helped our family with so many things. My son had bug bites and when applied the itch stopped very quickly and the redness went away. My daughter had a rash that would not go away until she applied the skin repair. I’ve used it on my scalp on a psoriasis spot and we’ve used it on our dogs itchy belly. We have also used it on rain rot on a horse of ours. The product is outstanding and everyone should have it. We have a horse that was rubbing much of his tail and main due to sweet itch. I have tried so many creams and sprays that claimed to sooth or stop the skin irritation and therefore help it to recover to no avail. Finally I decided I am going to order this product all the way from the USA. I could hardly wait for it to arrive and after only a few days of application I could see signs of new hair growth on the rubbed off skin. I am so grateful to have given a chance to the Original Skin Repair, despite the fact that are continents apart: it was such a relief for our stallion. Great product! I have a bottle in the house and one in the barn. I used it on the horses for tail rubbing and itchy skin. On myself I use with the before the hand and body cream on my arms. I have used on rashes and itchy bug bites with good results. Original Skin Repair works wonders on my face, hands, body and my horses! It’s soothing, healing properties are so refreshing! This product is a must have great for so many things. Helped with the break outs on my face. This stuff is the bomb! I’ve had Psoriasis for years & this product has helped far better than any script ever has. I use it twice a day & have clear skin for the first time. It’s very soothing & not at all greasy. Love this product for everything! It has replaced steroid skin products prescribed by my dermatologist with much better results, love it as a weekly “hair mask” for my scalp when having a spa day, swear by it for all of our Horses manes/tails, completely & quickly cured a hot spot on my German Shepherd. 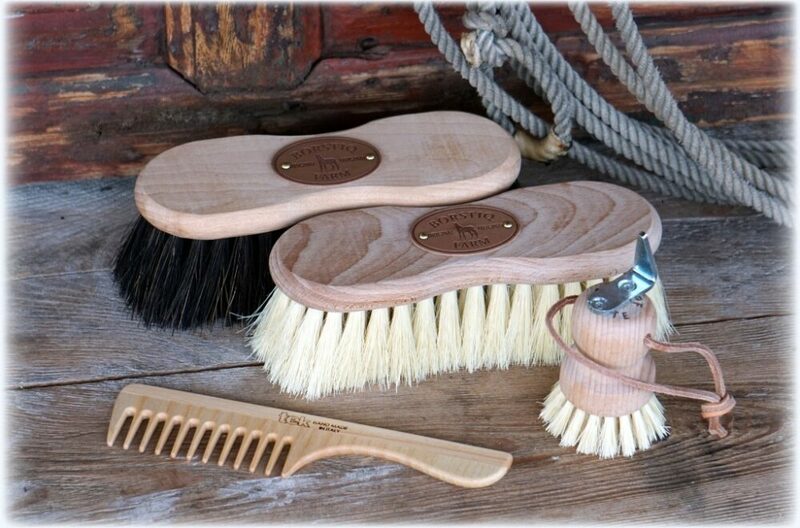 We cannot be without this product in our Home or Ranch! Love the Skin Repair, just ordered another bottle. Use on my face for my 65 year old breakouts of weird bumps and dry skin. I have peace of mind knowing I’m not putting unknown chemicals on my skin. Gave a bottle to my daughter for her family. Thank you Sue! Thank your for bringing us original skin repair no.1. I keep this handle for all kinds of bumps, scrapes, & itches, but am so grateful it was the first thing I grabbed after spilling a hot cup of coffee in my lap! I didn’t know if it was the best choice until the pain subsided immediately! I continued to use it exclusively & my burned inner thighs healed rapidly, with bare;y a mark left! No pain or itching once applied! I love this product! I use it on my scalp to prevent irritations. I also put it on my body if a minor scratch or scrape is bothering me. I really like how it smells on my skin. Great product! 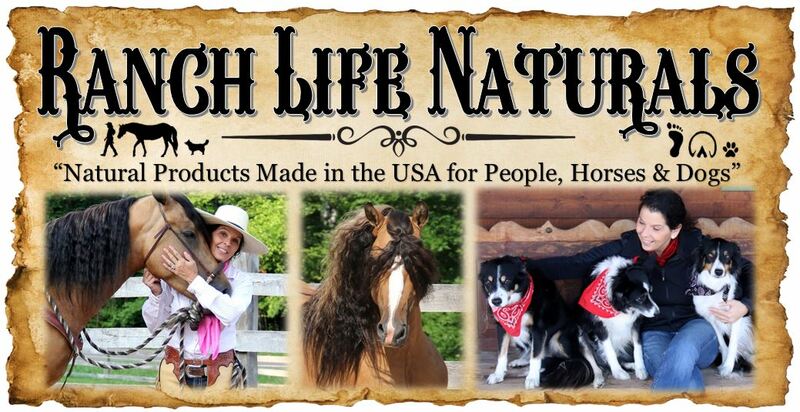 Thanks Ranch Life Naturals. I love the Original Skin Repair No 01 for everything from Humans to Pet to Horses. I can see the difference of my Black Pearl & Misty’s Mane. I put it on top of their mane and now they have about 2 inches of new growth from this last winter.